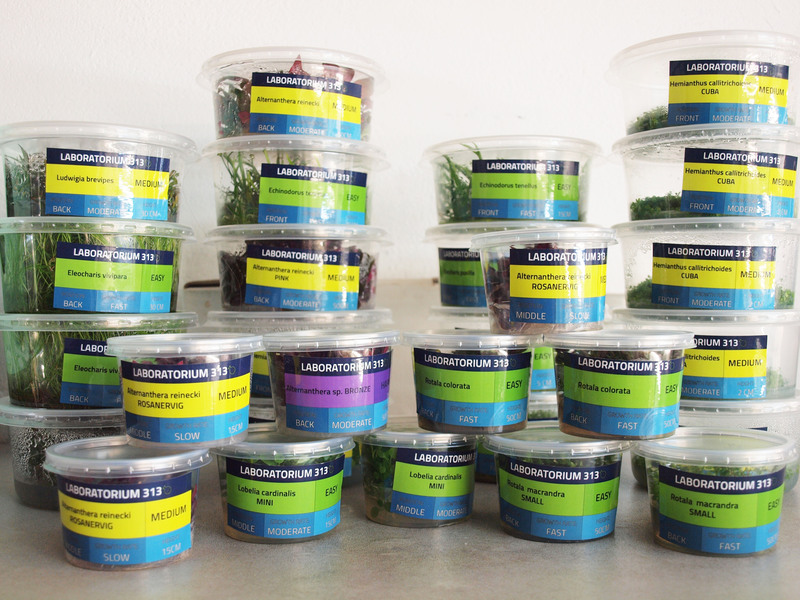 We offer tissue culture plants ( IN VITRO) in STANDARD pots – 5 cm diameter, 100ml and XXL – 10 cm diameter (350ml). Plants are free of algeae, diseases and snails. After planting it adapts to submerged conditions perfectly.